Owning a commercial office space is a great investment. It offers incredible returns to the owner, particularly if they have quality tenants who want to stay put in the space and are willing to commit to longer lease terms. That being said, if you want to attract the right tenant, your space better be able to keep up with the fierce competition that’s always out in the commercial market. Read on to discover some tips and tricks to making your commercial space stand apart from the competition. You’ve heard it said that first impressions are everything, and this stands true for commercial office space as well. Make the exterior of your building appeal to potential tenants by giving it a fresh coat of paint, making sure there are no broken or damaged windows, and keeping the landscaping fresh and neat. Having your space visibly well taken care of from the outside will leave prospective tenants eager to see what the inside of the property offers. A commercial office space without parking is going to be a much harder sell to prospective tenants. No business owner wants their employees to be late to work because they’ve spent forty minutes circling the property for a place to park. If your property doesn’t currently offer parking, consider making a deal with a neighboring property that has some overflow space available, or think of other creative ways that you could include parking as one of your incentives. With so many technological advances coming out each and every day, it’s important that your commercial office space is wired to handle them. Make sure that the infrastructure of your building supports your tenant’s access to the full breadth of technology they may want to employ. 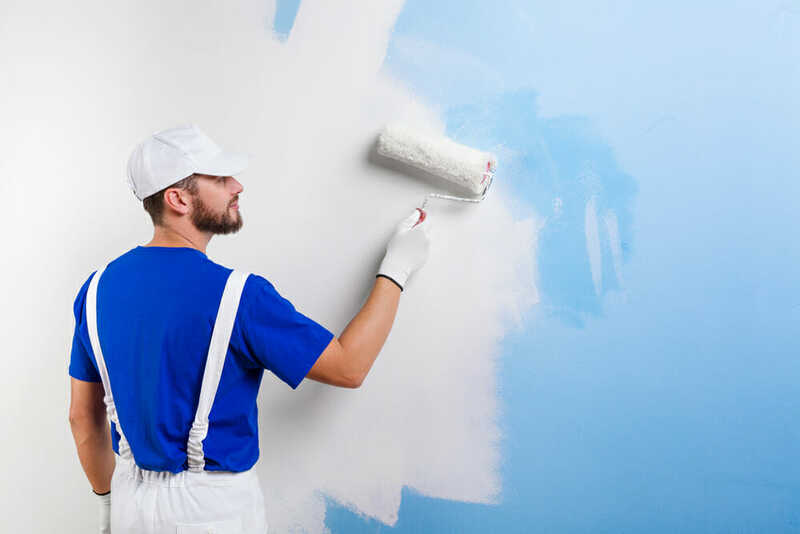 A quick and easy way to give your commercial office space a facelift is to slap on a fresh coat of paint. This is super inexpensive, but can literally change the entire space. A commercial property that looks clean and neat is a big deal to tenants. If your commercial office space is large enough to contain more than one business, consider offering shared amenities. This might be communal break rooms, meeting rooms, or outdoor space that can be used by each of the businesses that rent from you. Bring your commercial office up to date by replacing outdated light fixtures and fans. Upgrade reception areas and bathrooms by installing granite countertops and higher end fixtures. Having the space move-in ready is a surefire way to help it appeal to the right tenant. More and more tenants are looking for ways to lessen their carbon footprint. Taking the initiative to make some green improvements for them could be your best selling point. Consider using Smart technology for your thermostats and lighting, and equipping break rooms and bathrooms with Energy star rated appliances and water saving sinks and toilets. One way to keep your tenants satisfied for longer leases is to be respectful of the fact that they are running a business by not inviting in other tenants that would act as direct competition. Being mindful of who you allow to lease is a great way to show your tenants that you care. Another great incentive to attract the right tenant is to offer a competitive tenant improvement allowance. This will allow them to truly make your commercial office space feel like it’s their own for the time that they will be leasing from you. Finally, stand apart from the competition by asking your current tenants what is and isn’t currently working for them. After all, they have insights that nobody else has. Take their feedback seriously and work to make the improvements that they suggest (within reason). Having a great reputation with your tenants is a surefire way to keep them with you for years to come. Looking to Lease Your Commercial Office Space in Tampa Bay or the Surrounding Areas? Whether you are a property owner looking to find the right tenant, or a business owner searching for the perfect commercial office space, John Milsaps should be your next phone call. John has spent the past decade doing everything it takes to become an expert and authority on the commercial real estate market of the Tampa Bay Area. Specializing in office space and medical office space, he is dedicated to pairing the right buyers, sellers, tenants, and landlords with one another to make each transaction feel effortless and easy. Click HERE to learn more about how working with John can work for you.